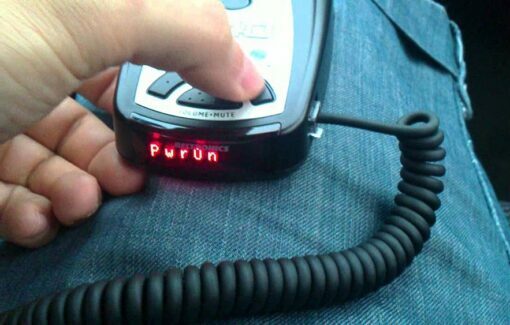 Low price, high performance, portable safety radar detector. 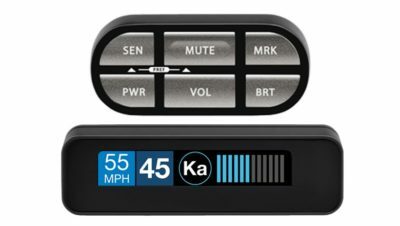 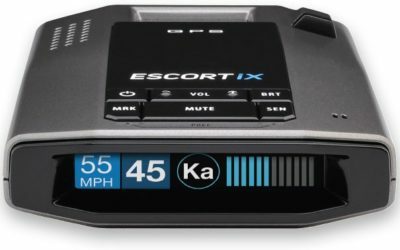 This is the most highly effective, advanced and versatile radar detector in its price range! The V940A has excellent radar and laser sensitivity and superior filtering, resulting in long-range detection with minimal false alerts! 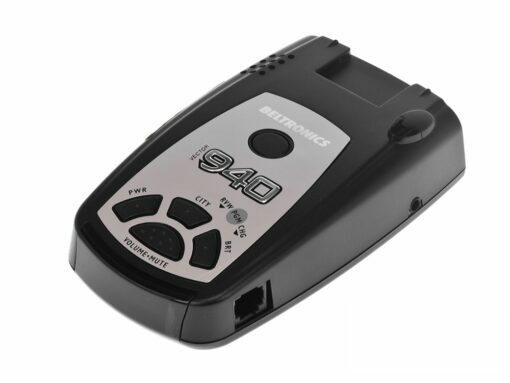 As an Australasian exclusive model, specially designed for our conditions, this model has had software changes to block out what you don’t need and provide exactly what you do need. 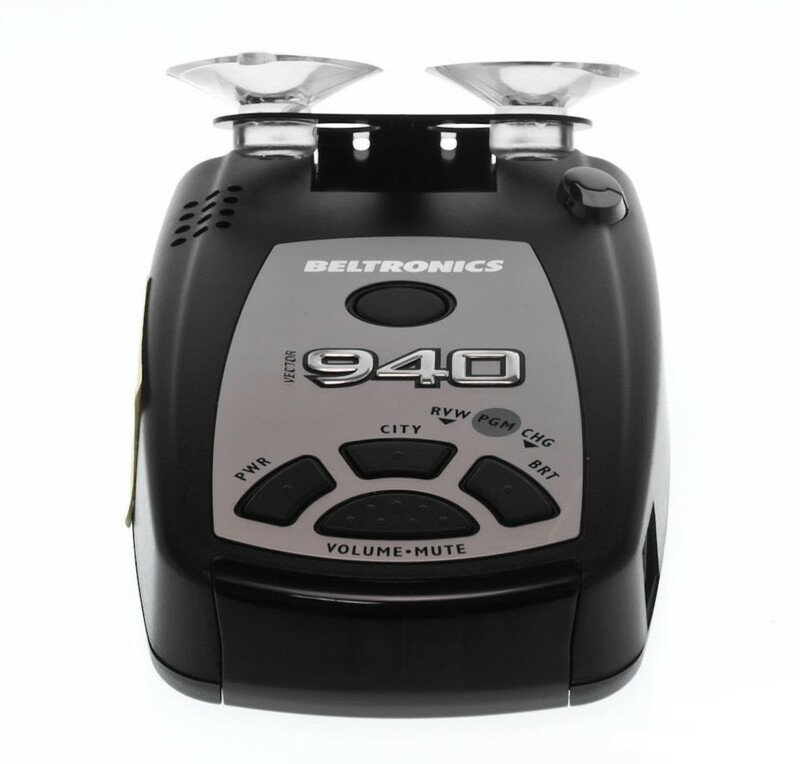 Packed with features and all the performance you’d expect from Beltronics but is still priced as an entry-level radar detector.